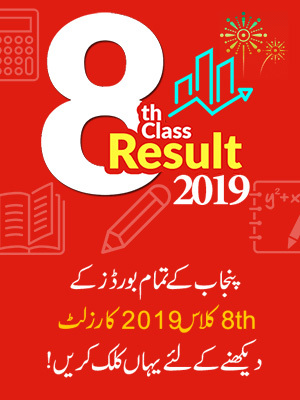 DG Khan Board 11th Class Result 2019 will announce on 8 October 2019 according to BISE DG Khan Officials. Board of Intermediate and Secondary Education DG Khan, is going to announce the result of inter part-I on October 8th, 2019 as according the official announcement. 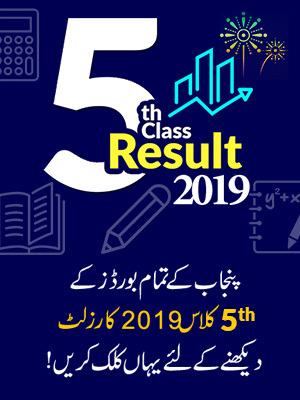 The result of Inter part-I DG Khan Board will declare the result along with other all Punjab boards’ results, 2019. All the awaiting inter part-I students will be able to check their result online on Pakistan’s fastest website BeEducated for students. So till then we recommend all the students to stay in touch with BeEducated site to get latest updates about the inter part-I result 2019. Till then we wish you best of luck for your result. DG Khan Board was established in 1989 to conduct the exams of intermediate and matriculation at higher secondary level. DG Khan Board not only conduct exam within its area but also the regional areas that comes under its Jurisdiction. Likewise previous year, exams of first year were conducted in the month of May, 2019 and now, the board is all set to declare the result of inter part-I announcement as on October 10th, 2019. The regional areas like Layya, Rajanpur, Muzafar Garh and DG Khan are associated with this board are these affiliated are with DG Khan Board will also get the result on the same day with all other Punjab Boards. 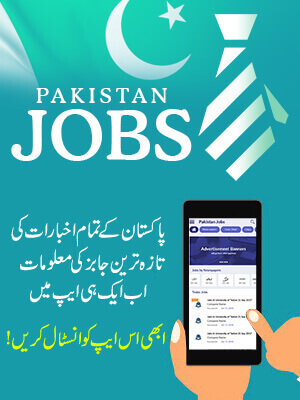 Therefore, we advise the students of inter part-I who have recently participated in the annual exams of DG Khan BISE Board exams of inter part-I in the month of May, to stay connected with the BeEducated page as we upload the latest updates regarding the result and also to check the result online.